Ploce yacht rental is available from any point in the world. It takes a few minutes. 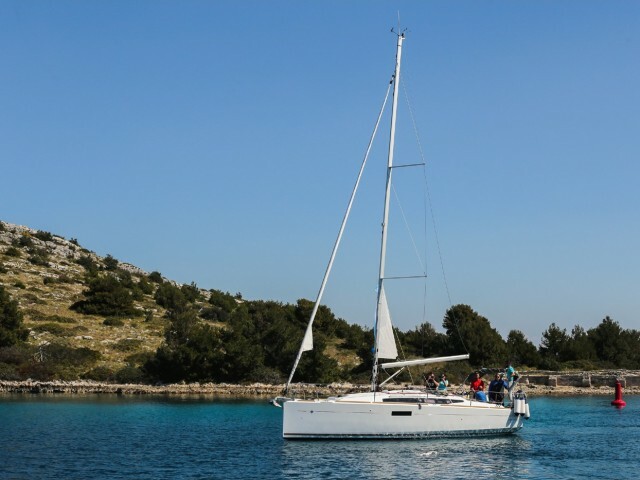 On a Sailica website, you could submit an application for a yacht charter in Ploce with a couple of clicks. If you are at the crossways, we will help you to make a choice. 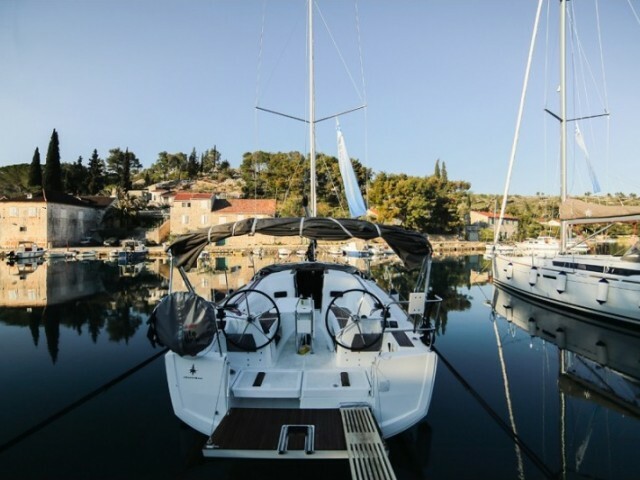 The Sailica consultants will eagerly share all the information about the yacht rentals and boat rental prices in Ploce. Ploce is a resort in Southern Dalmatia. 600 years ago, people already lived here. Later, the settlement declined. A new high-day happened in the middle of the 20th century when a port building started in Ploce. Now, this port is one of the largest in Croatia. 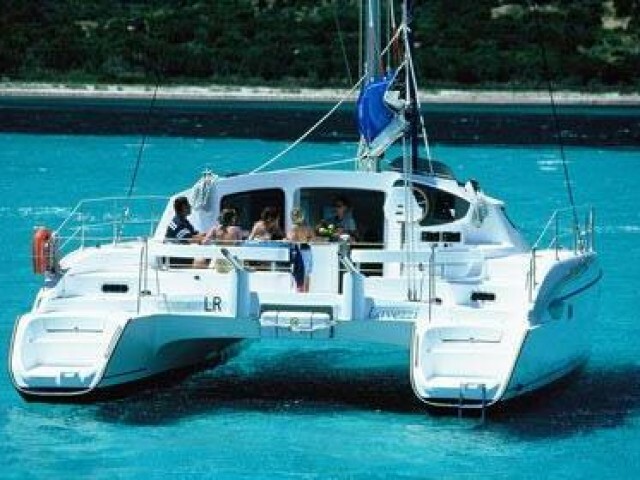 Here, there is a catamaran charter in Ploce as well as a sailing yacht hire. 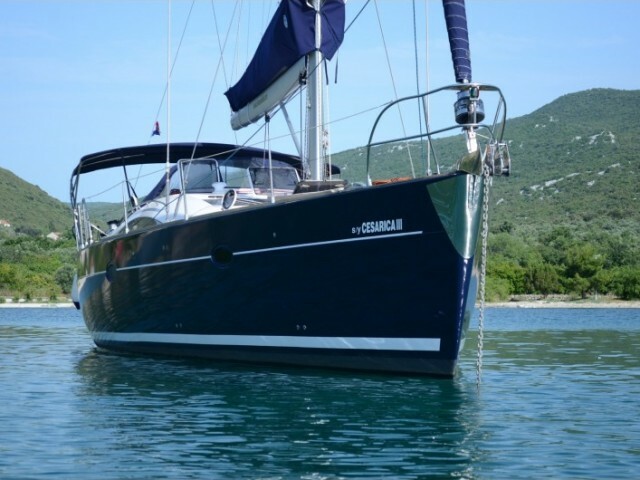 Yacht charter in Ploce could be arranged with a skipper or bareboat. In the second case, a yachtsman must have an international skipper certificate and a radio operator license. The nearest international airport is Dubrovnik. It is 18 km away. The city stands at the delta of the Neretva River where in mid-August the boat races are held. The boats are traditional Croatian, made of wood. Each has a dozen rowers, a helmsman, and a drummer. The competitions are spectacular and exciting. 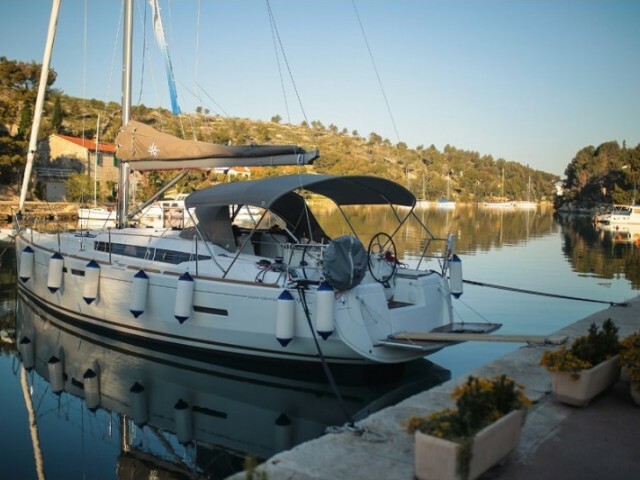 This event attracts the audience from all over Dalmatia and increases the demand for yacht rentals. Therefore, it is better to arrange a boat rental in Ploce beforehand. 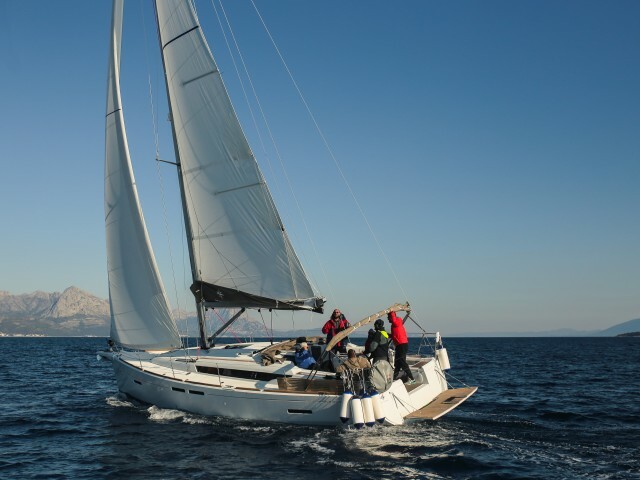 We offer all year-round discounts on the yacht charter in Ploce. The city of Ploce is located in Croatia, in a southeastern part of the country, in a zupanja Dubrovnik-Neretva.